Frustrated with her extravagant duties as a Summer fairy, Sidelle Amistad is desperate to prove she can be more than a petty princess. 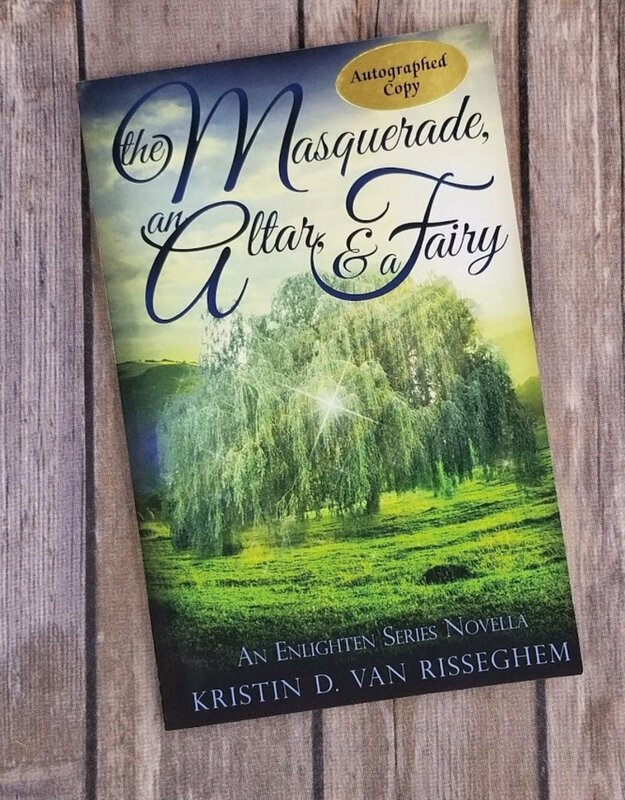 The accidental capture of Winter fairy, Finnegan, looks like the ideal opportunity until Sidelle and Finnegan fall in love. Knowing her love for Finnegan is forbidden, a heartbroken Sidelle searches for deeper meaning in her eternal existence. Her pain leads her on a quest to help the humans in a desperate fight against Hell itself.